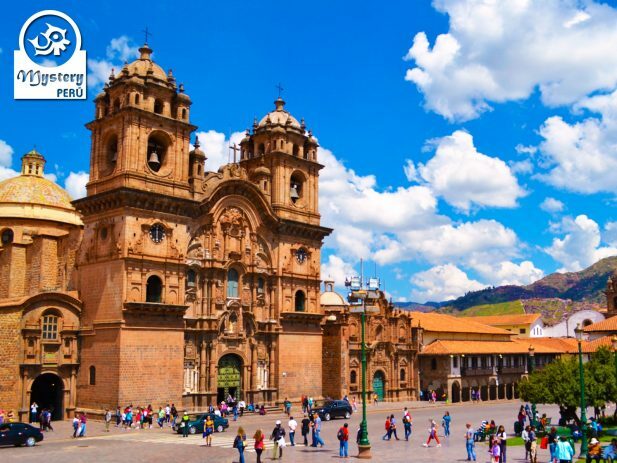 Travel by land throughout Peru’s most amazing attractions. 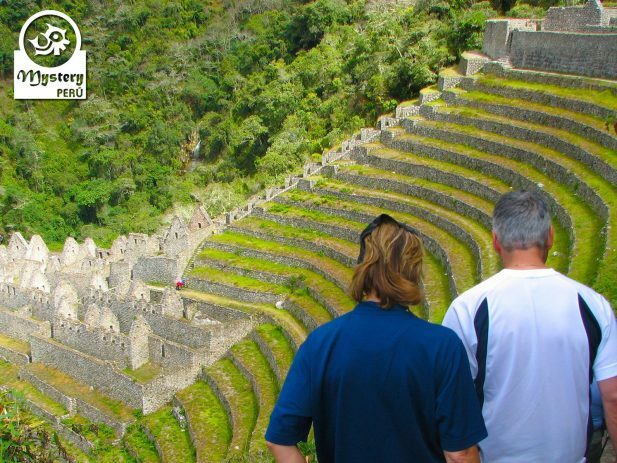 Hike the Short Inca Trail and discover the wonders of Wiñay Wayna Machu Picchu. 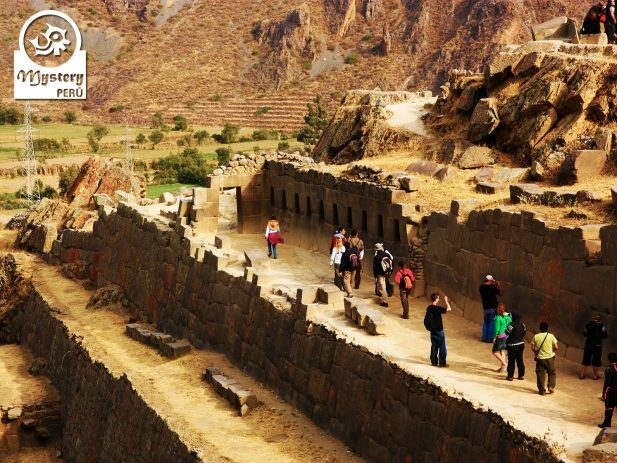 Join our guide and visit the Sacred Valley with its magnificent stone temples of Pisaq and Ollantaytambo. 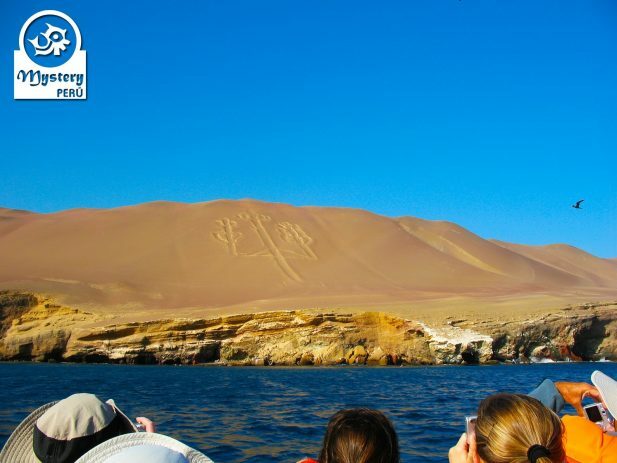 Visit the Peruvian Coast with its enigmatic Nazca Lines, the Paracas Reserve and the Oasis of Huacachina. 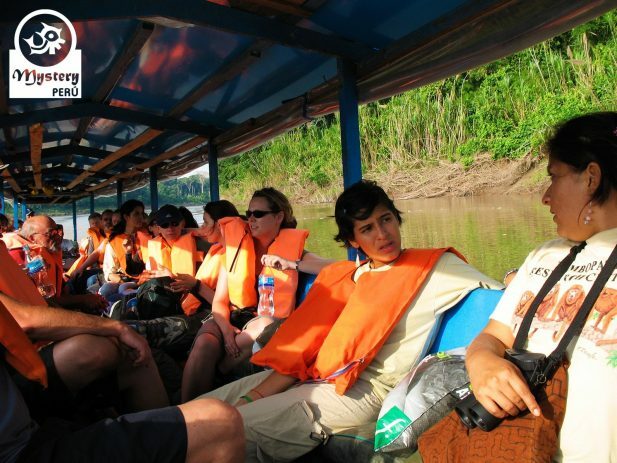 Day 3º: Explore with our guide a Jungle lagoon and Medicinal Gardens. Overnight at the Posada Amazonas Lodge. Day 4º: Transfer to the airport in Puerto Maldonado. Flight to the city of Lima. 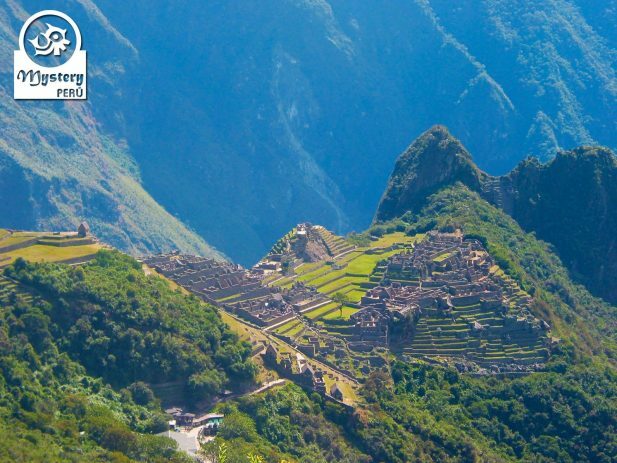 Day 7º: Travel to the km 104 to start the Short Inca Trail – Overnight in Aguas Calientes. 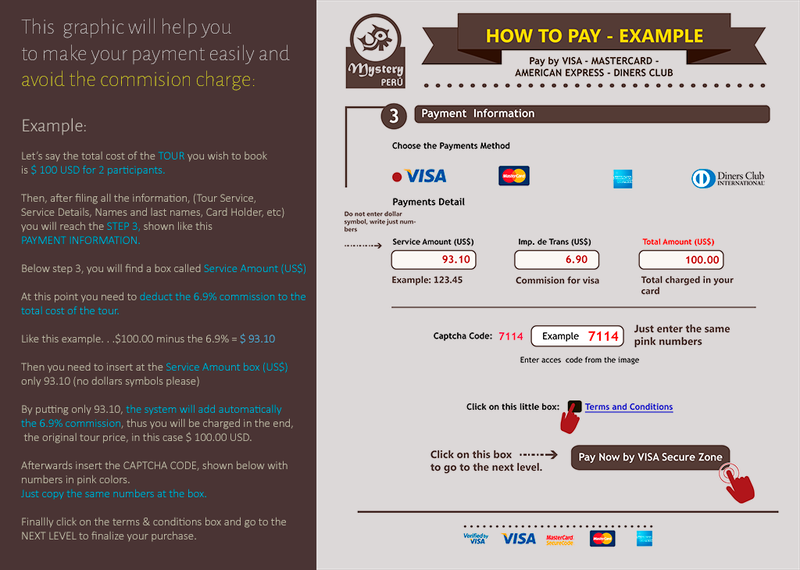 Day 9º: Flight to the City of Lima. Welcome back to the coast. Overnight in Lima. Day 10º: Bus ride to the Paracas Bay. Free afternoon. Overnight in Paracas. Day 11º: Boat tour to the Ballestas Islands. 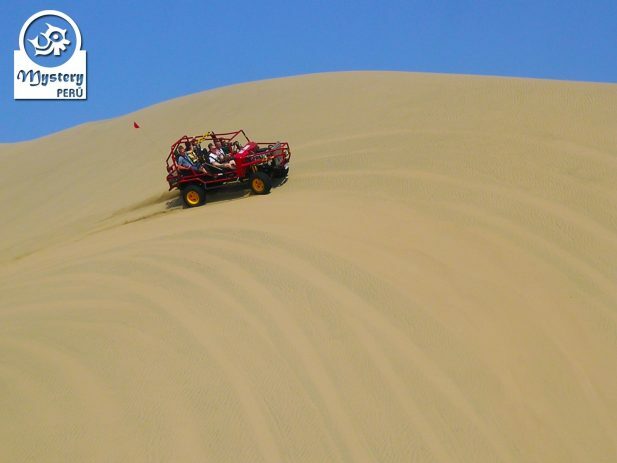 Land Tour to Paracas and Huacachina Lagoon – Overnight in Nazca. 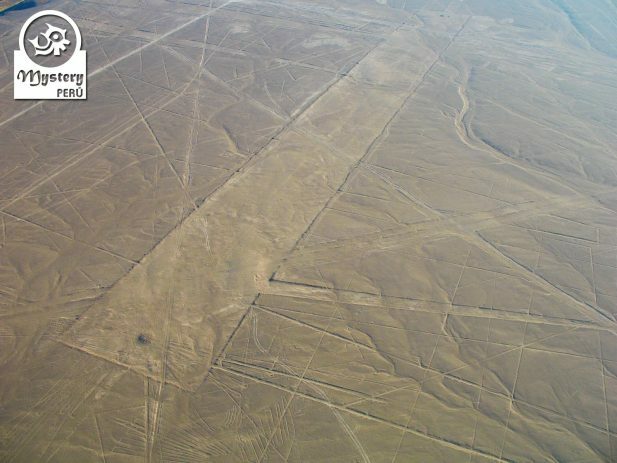 Day 12º: Overflight to the Nazca Lines desert. Bus back to Lima. Overnight in Lima. 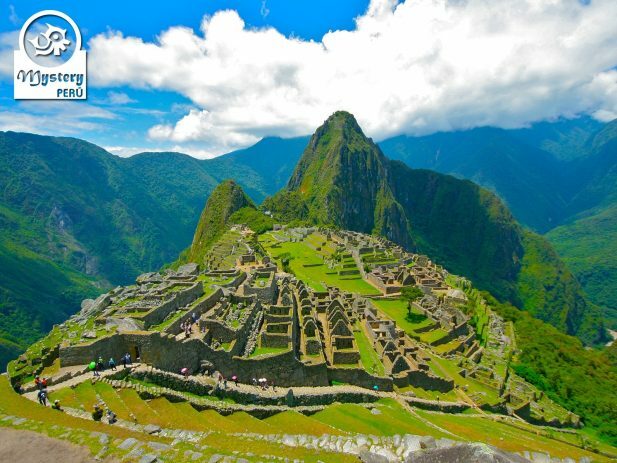 Our program Peru Discovery Tour – 13 Days is subject to availability. 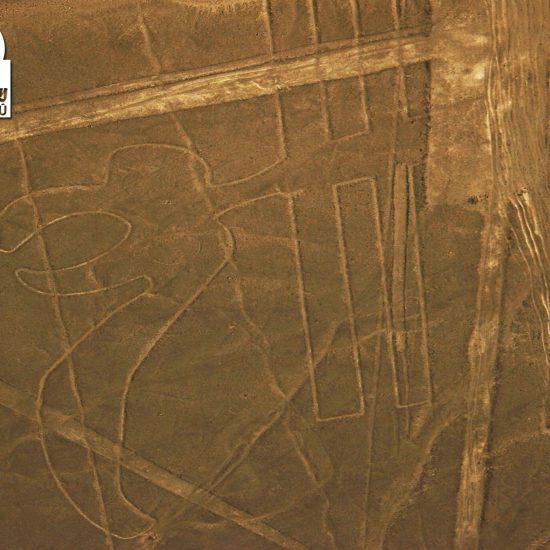 Peru Discovery Tour - 13 Days.